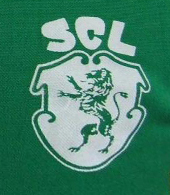 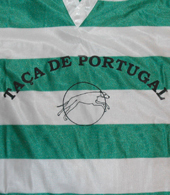 Sporting Lisbon has many affiliate clubs in Portugal and all over the world. 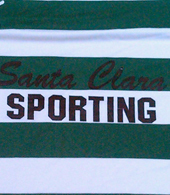 Many keep a connection with Sporting, while others have become competitors. 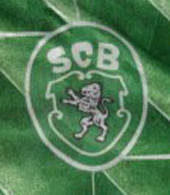 Some have disappeared. 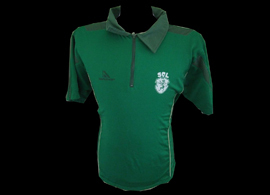 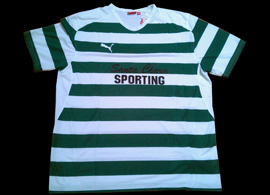 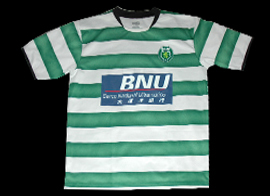 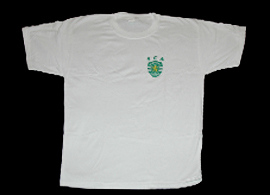 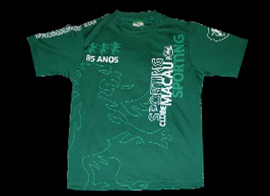 We show here shirts and jerseys from SCP affiliated clubs, regardless of whether they display the traditional green and white stripes or not. 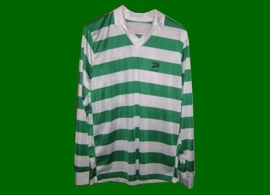 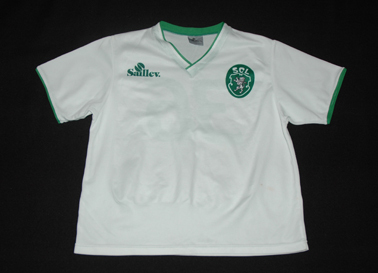 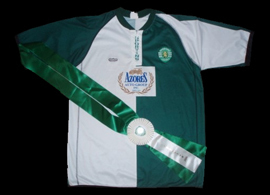 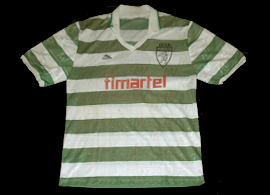 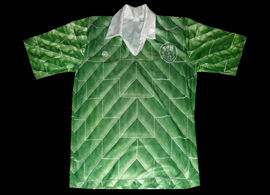 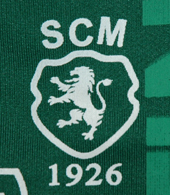 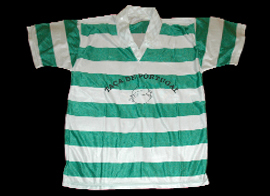 You may rather want to see Sporting Lisbon vintage shirts, mostly match worn, or the new Sporting Lisbon shirt. 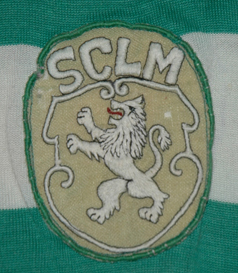 Affiliate nº25 of SCP. 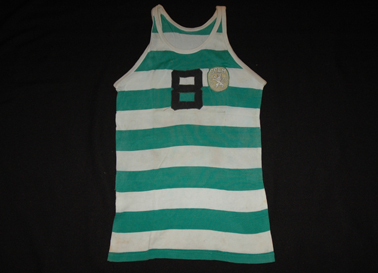 Match worn jersey. 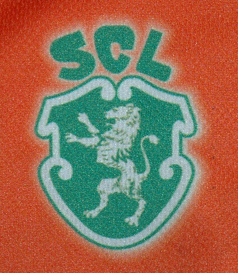 Affiliate nº25 of SCP. 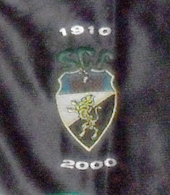 85th anniversary celebration shirt. 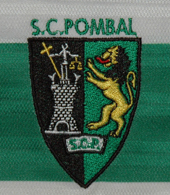 Affiliate nº94 of SCP. 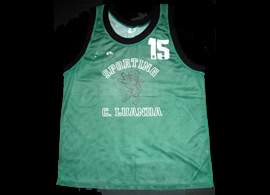 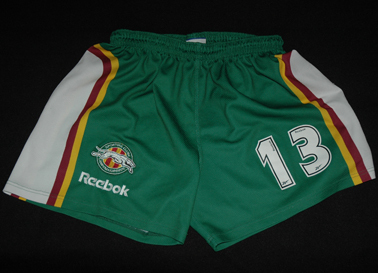 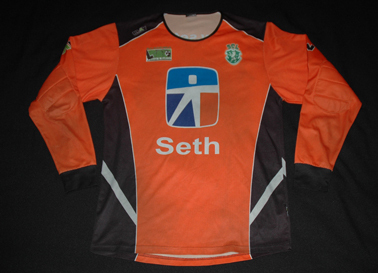 Lacatoni make, matchworn jersey. 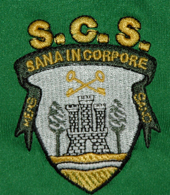 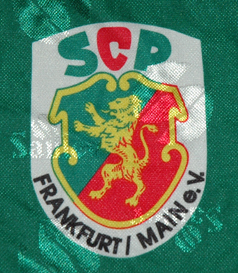 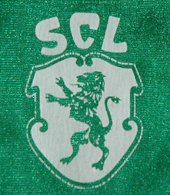 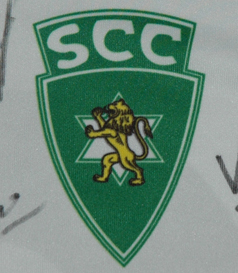 Affiliate nº 131 of SCP. 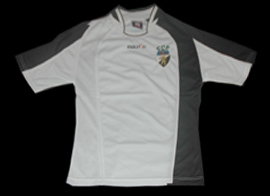 Polo of the veteran team. 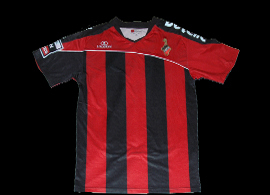 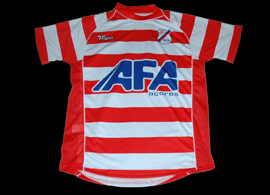 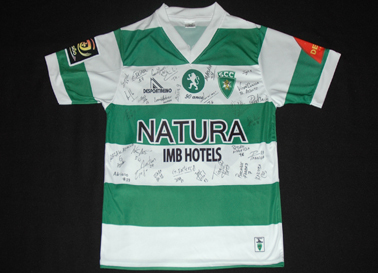 This is not an easy jersey to obtain: the club do not sell them, they are meant for the players only. 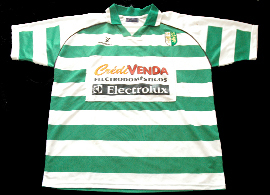 We tried to get one for several years, without success. 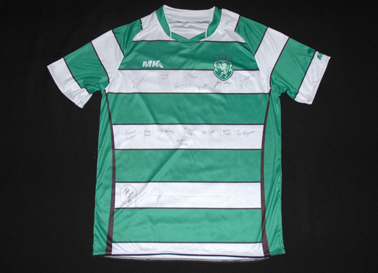 It was only with the help and generosity fo a friend that we can finally show this shirt here! 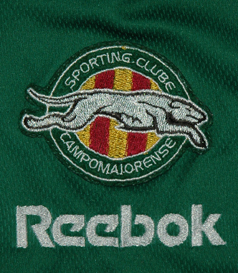 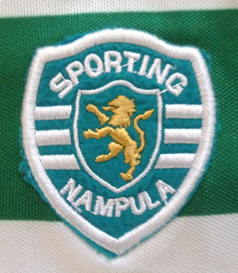 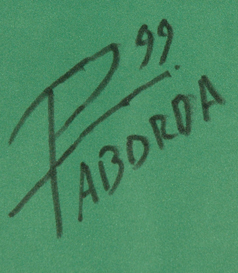 Affiliate nº 169 of Sporting Lisbon. 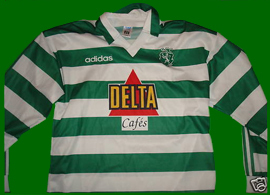 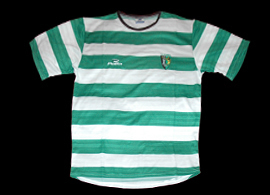 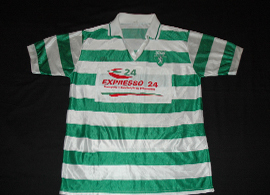 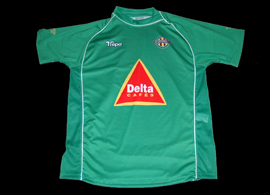 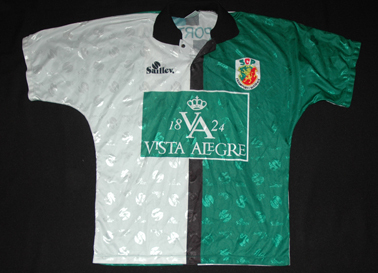 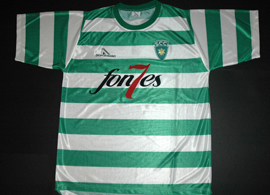 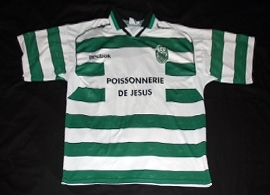 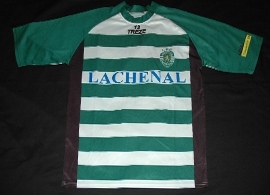 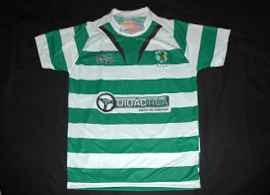 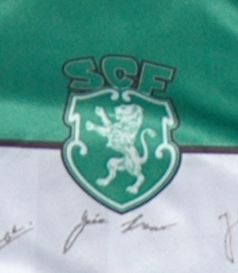 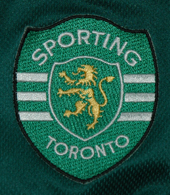 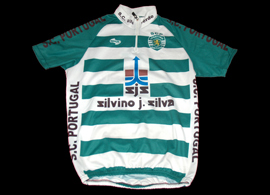 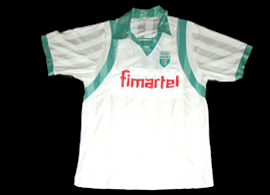 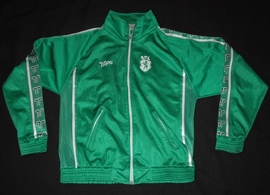 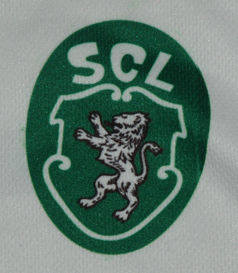 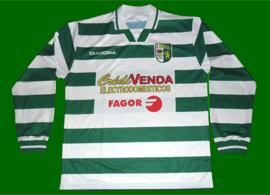 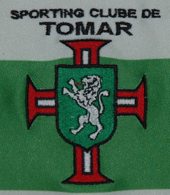 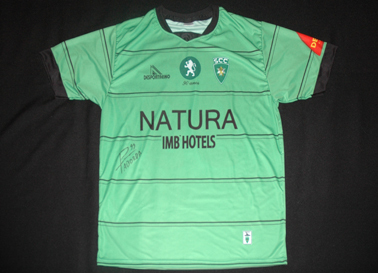 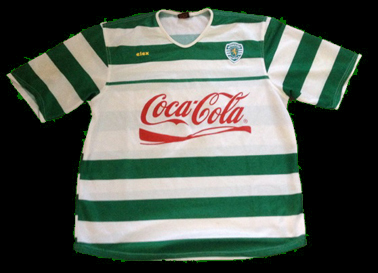 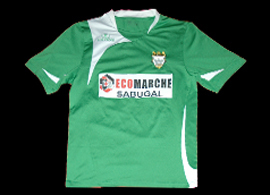 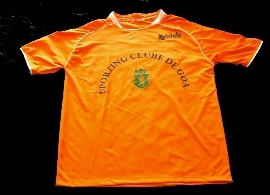 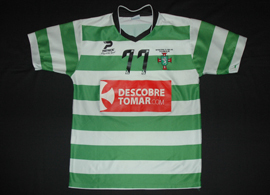 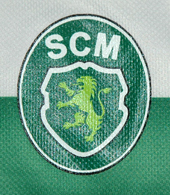 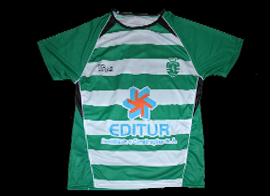 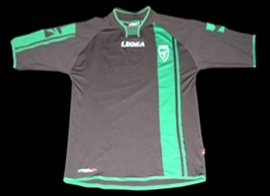 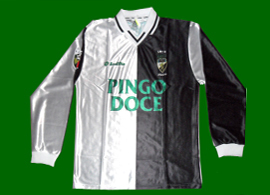 Cycling jersey, probably adapted from Sporting, since it has the crest of Sporting Clube de Portugal.